Are you tired of cricket and football (who are we kidding?) and are curious to pick up a new sport? We suggest checking out this community of rugby lovers in the city! Into sports or just want to stay fit? Rugby is the way to go. Apart from being fun, it also helps develop flexibility, strength, endurance and better hand-eye coordination. For those of you who are worried about getting hurt in the game, the rugby community here plays with minimal contact, which only involves touching to get the ball from the other team. They diligently practice at Turf Park every Sunday (which is booked out a few hours every Sunday through the year to ensure regular practice). The group plays in mixed teams of boys and girls, so don't worry about the lack of company. The sessions are split into three with the first being a 45-minute warm-up session that involving exercises like burpees and mountain climbers’. After this, there is usually a game of 30 minutes which is followed by the training drill. The warm-up and training sessions are given more emphasis to keep it beginner friendly (the focus is to get basics right through drills), so noobs, you’re bound to fit in just right. 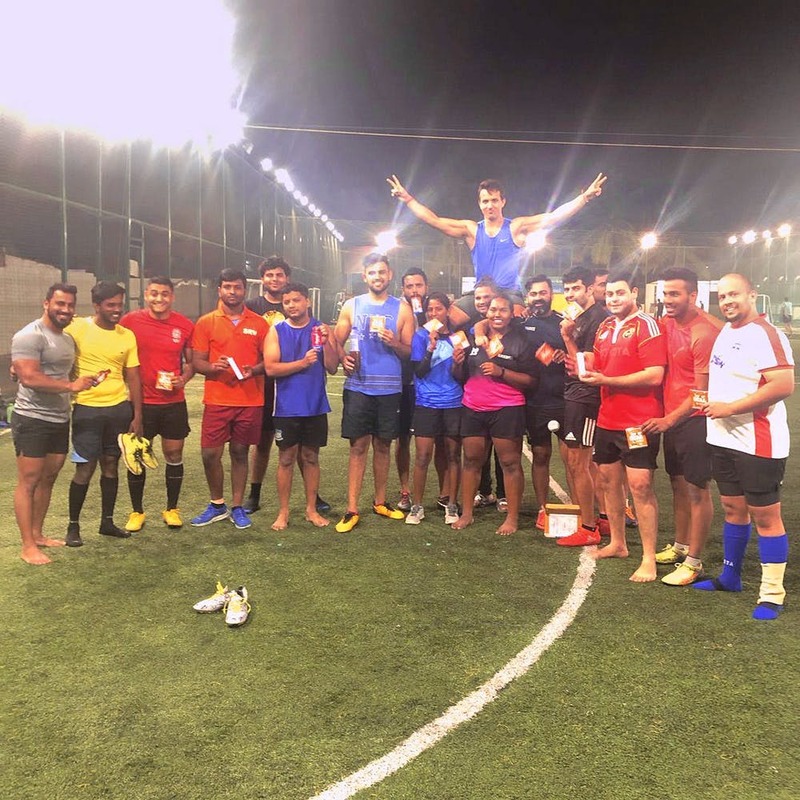 The rugby community has local clubs throughout the country along with a decent fan following, with the Bangalore Rugby Club being one of the more popular teams. While they practice at Turf Park in Koramangala, most of the club leagues and matches happen at the Padukone-Dravid Centre For Sports Excellence. We suggest attending one of their beginners’ workshops before joining them at regular sessions (for trial purposes and to also understand strength levels required for the sport). You can do so by calling Puneeth on 9886408717 or by following their social media.